'THE OZ EFFECT' part four! If Superman refuses to join Mr. Oz's cause, maybe Superboy will! 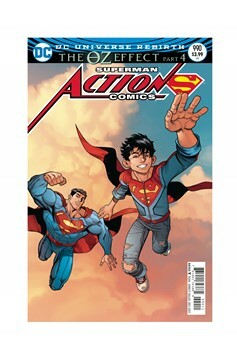 The mysterious villain hits Superman where it hurts when Oz and Jon join forces. 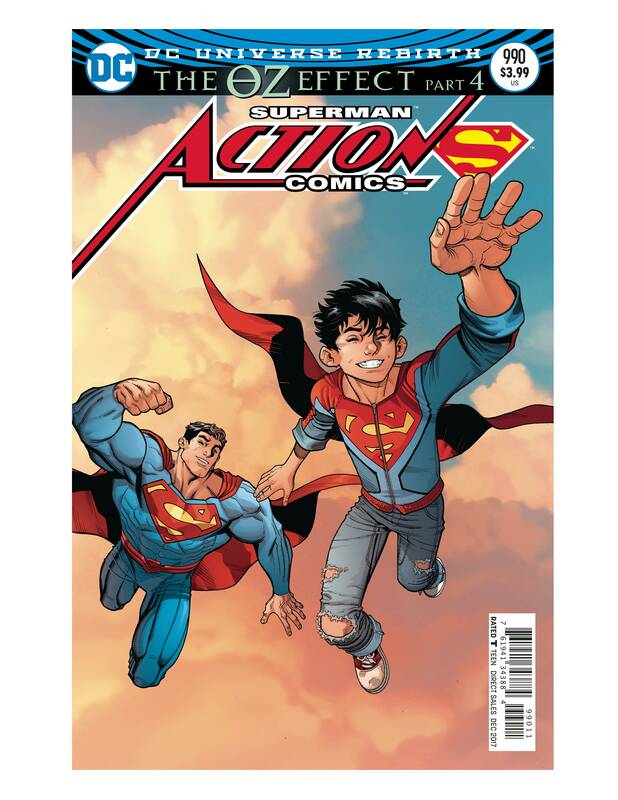 But the stakes are raised when the Last Son of Krypton is forced to choose between his son and saving his adopted home planet. RATED T.